Tickets: $25 – $115 at http://metropolitanroom.com/event.cfm?id=164797&cart or by calling 212-206-0440. 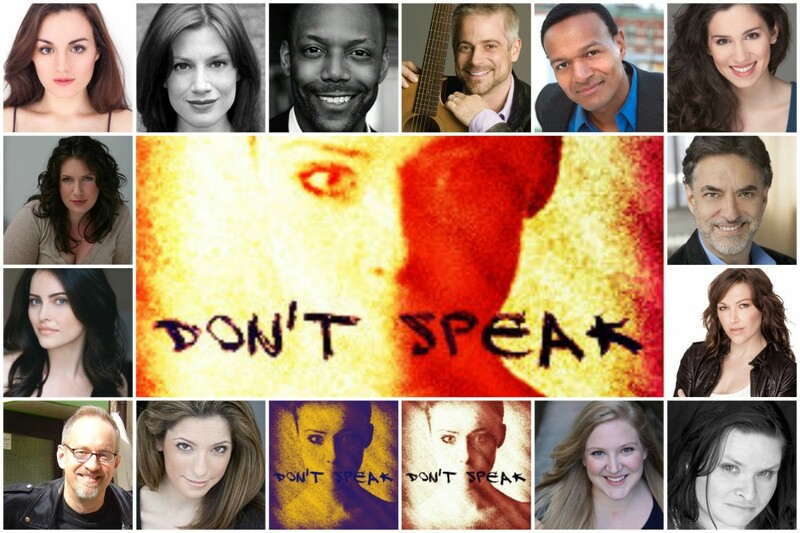 NEW YORK, NY – Broadway, Off-Broadway, and up-and-coming NY talent raise their voices for reproductive rights at the Don’t Speak Cabaret Benefit at the Metropolitan Room on Sunday, October 26 at 9:30pm. Jessica Phillips (Leap of Faith, Law & Order, SVU), Sarah Drake (New England premieres Next to Normal and Carrie), Sean Harkness (Windham Hill Records [Sony/RCA/BMG]) , Samantha Owen (Forbidden Broadway), Erick Pinnick (A Christmas Carol, The Tin Pan Alley Rag), T. Oliver Reid (After Midnight, Mary Poppins) donate their talent and time to raise awareness and celebrate women’s strength and freedom. Rebecca Elliott, Morgan Frazer, Becca Kidwell, Anna Kirkland, Molly Maynard, Clare Mione, and Parker Scott also lend their voices for the cause.